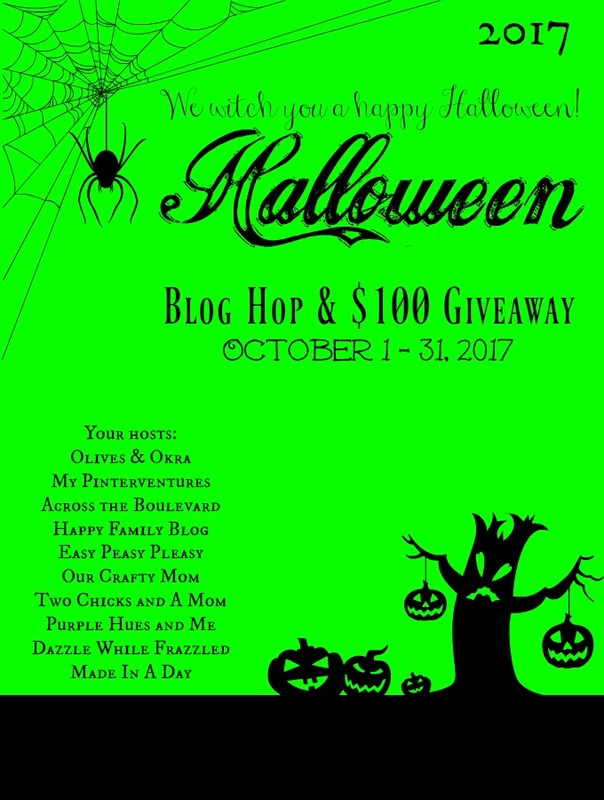 It’s time for the Halloween Blog Hop 2017 & $100 Giveaway! Join me and nine other creative bloggers as we host a month-long Halloween bash featuring old and new Halloween recipes, crafts, DIY props and decor, printables, costume design, party ideas, games, and Halloween traditions. Be sure to come back and visit all of our blogs on November 1. We’ll announce our giveaway winner and share our favorite picks from the party on our blogs and on social media. 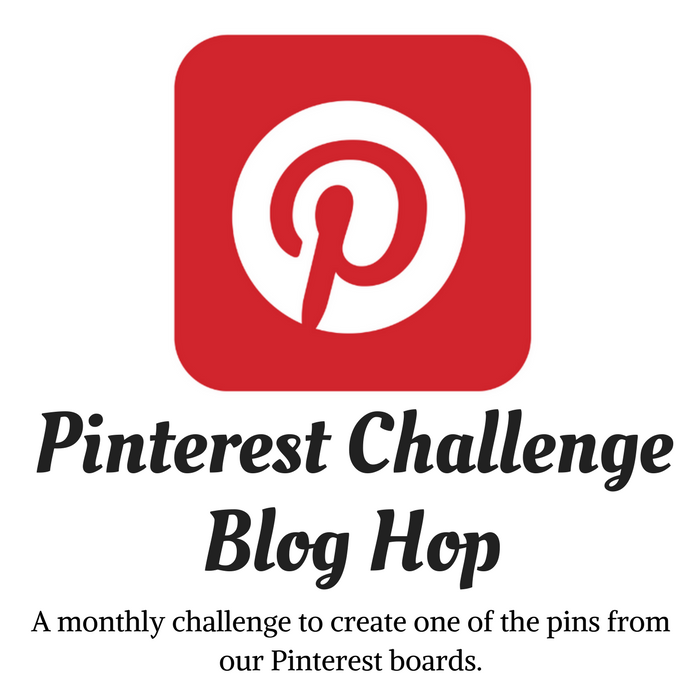 All features are pinned to my PurpleHuesandMe Halloween Board. Enter the giveaway for a chance to win $100 PayPal cash. 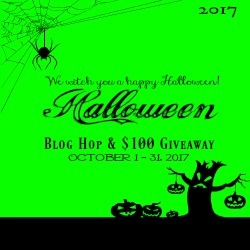 To enter the giveaway, you must link up one of your favorite Halloween creations. 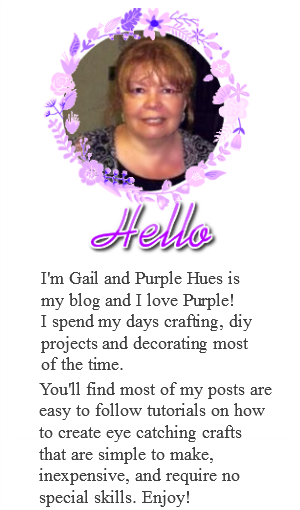 Disclaimer: By submitting a link to this blog hop, you are giving me permission to share and/or feature your blog post and image on social media and on my blog, Purple Hues and Me. 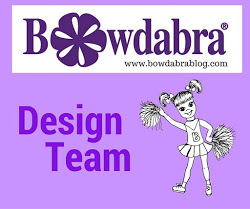 All links shared will either link back to the blog hop (link party) or to your blog. Thanks for hosting the fun ladies!